Our commercial auto body shop has been your home for excellent workmanship and customer service since 1998. As the leading commercial auto body shop near Edgewood, we are committed to providing nothing less than the highest-quality service. Rest assured that our commercial auto body shop will do what it takes to get vehicles back on the road as quickly and safely as possible. We understand that, as a business owner, you have a lot on your plate. 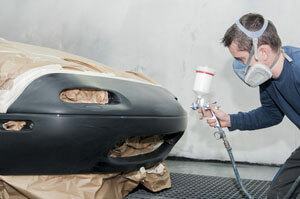 We can help you keep your commercial fleet working efficiently with our auto body repair services. 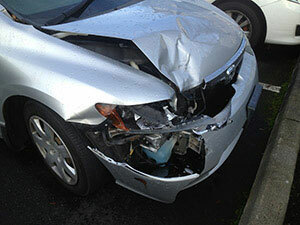 Our collision repair shop holds a number of top industry certifications. We have I-Car trained and ASE certified technicians to perform prompt, reliable auto body repair work on Edgewood commercial vehicles. 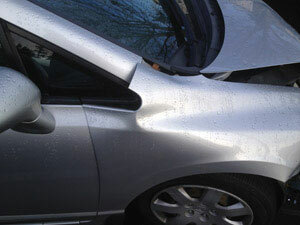 Why Choose Us for Commercial Collision Repair in Edgewood? An accident can often be a very traumatic experience. Trust the qualified team at our commercial auto body shop with your collision repair needs in the Edgewood area. Using state-of-the-art equipment and technology, you can count on your commercial vehicle being repaired correctly, with attention to detail that is unmatched. We will also work with all insurance companies to ensure that your vehicle is restored to its pre-collision condition at minimal cost to you. We strive to make this commercial vehicle repair process as easy and stress-free as possible for you. Just file the claim and we will handle the rest. For more information on our commercial collision repair services for Edgewood vehicles, do not hesitate to call City Center Collision Services at 253-948-4655. We look forward to serving you!